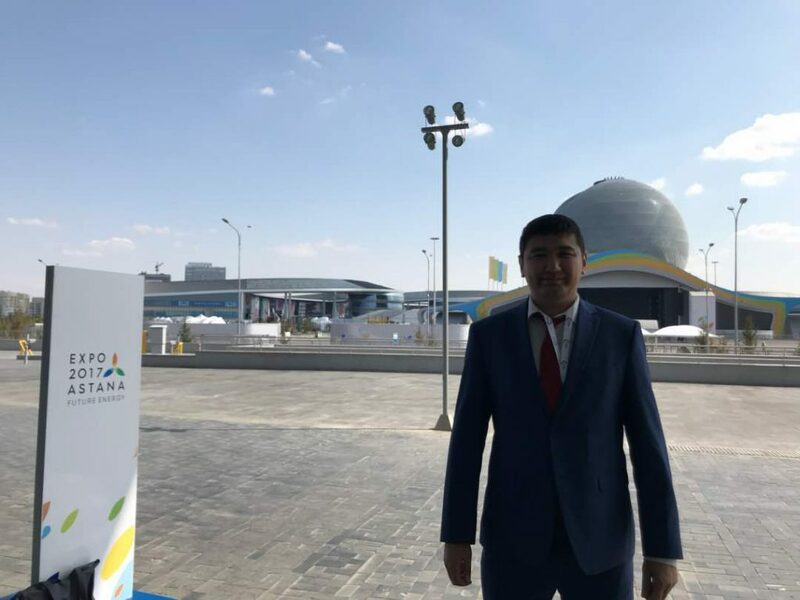 In Astana on 24-26 August, the annual international exhibition forum “Eurasian Week” was organized by the countries of the EAEU and the Eurasian Economic Commission, in which representatives of public authorities and business community from 49 countries attended.The president and founder of Qoovee Turat Bulembaev was among the invited speakers. 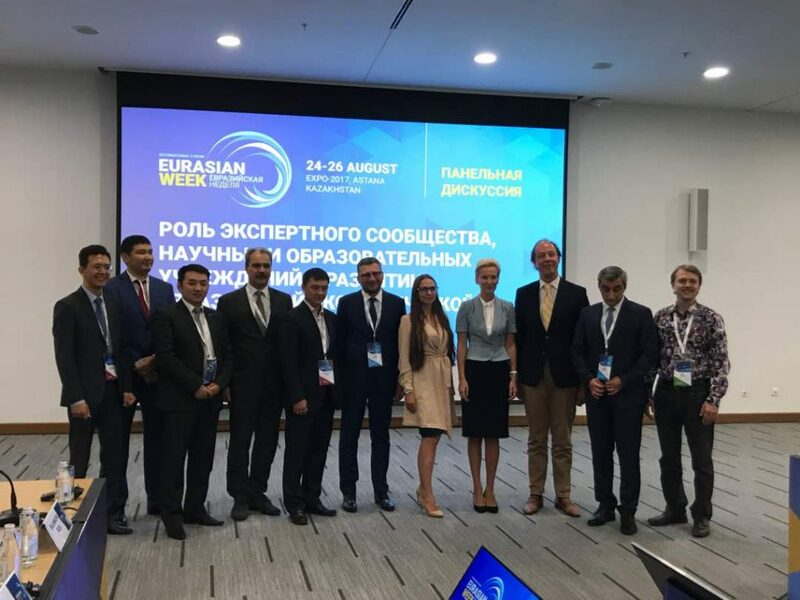 a round table on the “Cooperation of B2B platforms of the EAEU countries” theme was held during the forum with the participation of experts, public authorities of the Eurasian Economic Commission and heads of B2B platforms. 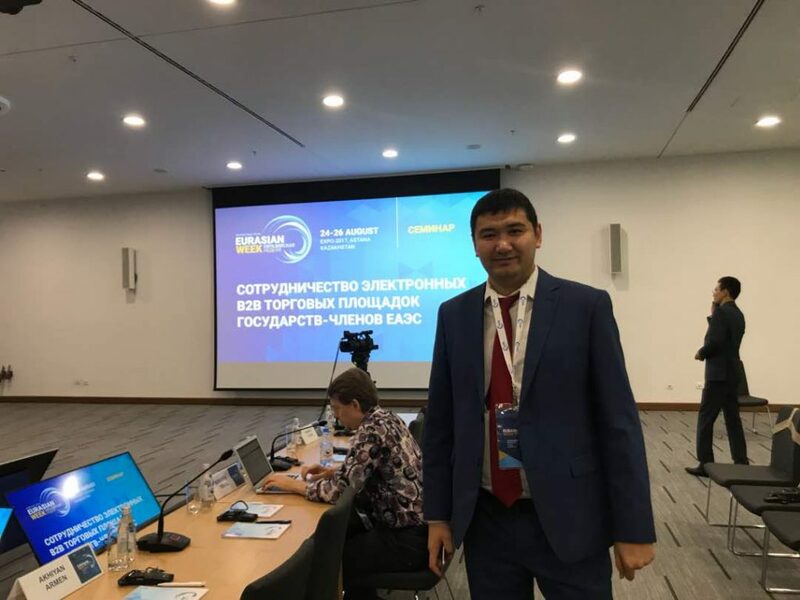 President of Qoovee Turat Bulembayev put forward the initiative to integrate online B2B trading platforms of the EAEU countries, as well as the development of a common platform for joint promotion from which the exporters and manufacturers of the Union countries should ultimately benefit. Integration involves the exchange of databases, traffic, the provision of joint services, etc. This initiative was supported by the round table participants and will be officially submitted for discussion to the Eurasian Economic Commission to create enabling environment for the development of this Alliance in the EAEU countries. The vice-chairman of the State Committee of IT and Communications of the Kyrgyz Republic Mirlan Omuraliev offered to provide government support to this Alliance of electronic platforms, and also promote a united trading platform at the EEC level. Besides, the Kyrgyz and Belarusian parties emphasized the need for all member countries of the EAEU to recognize electronic digital signatures of the allied countries, as well as to make EECs of state and commercial purchases more open and transparent for equal access of companies from member countries of the union. 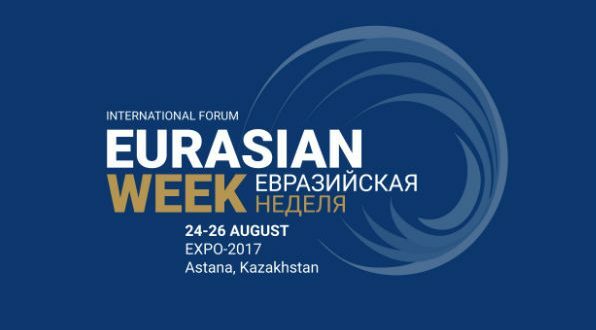 “Eurasian Week” is the most significant annual business event devoted to developing the economy, investment and export potential of the EAEU. The Forum is hosted by the countries of the Eurasian Economic Union and the Eurasian Economic Commission. The initiative to create the “Eurasian Week” was approved by the decision of the five prime ministers of the EAEU countries in May 2015. The forum is intended to become an effective dialogue platform for the development of B2B-contacts, discussion of tools and conditions created in the EAEU for business development, as well as joint work on the strategy of economic development of the EAEU in the face of global challenges.